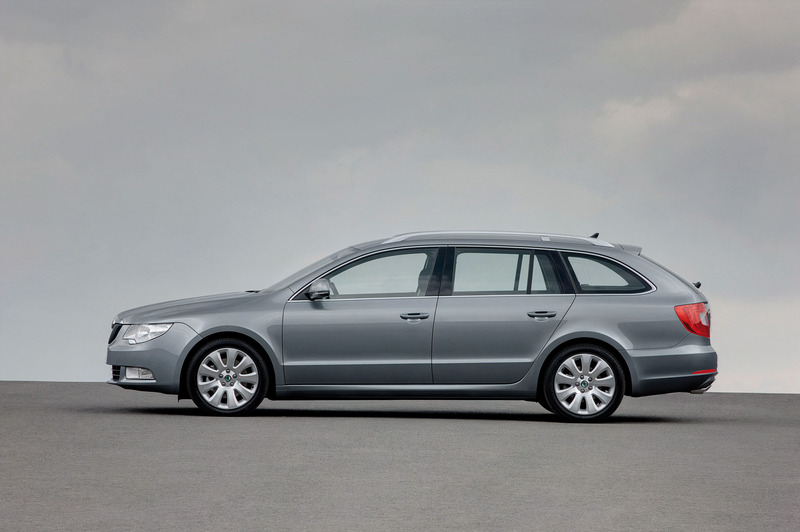 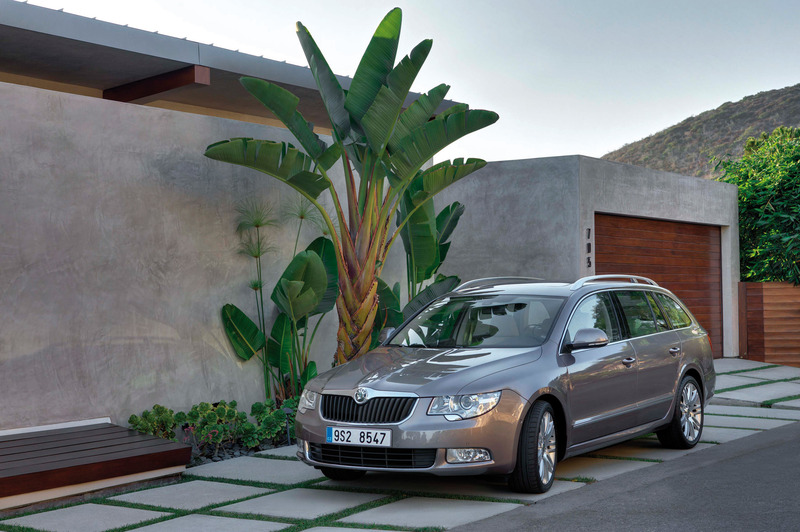 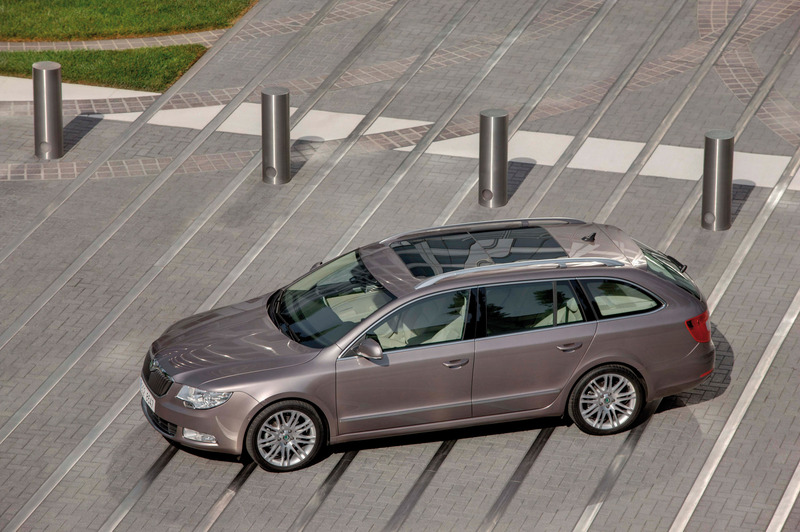 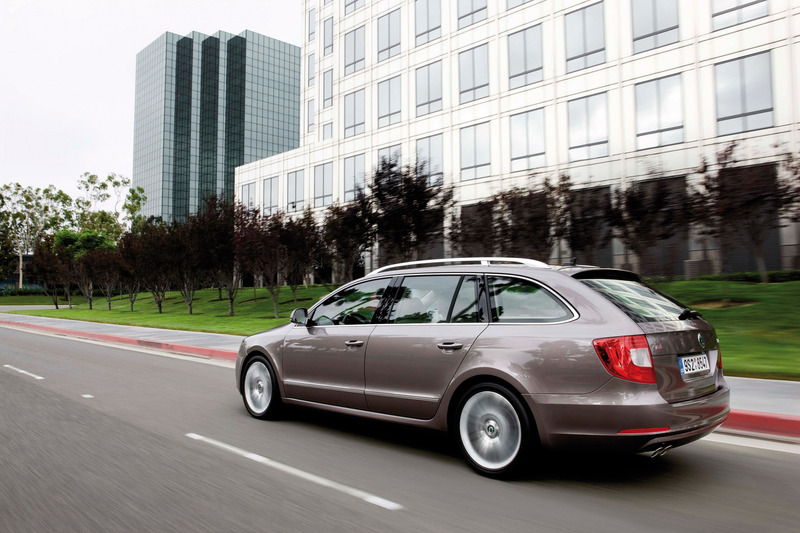 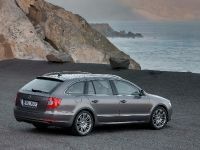 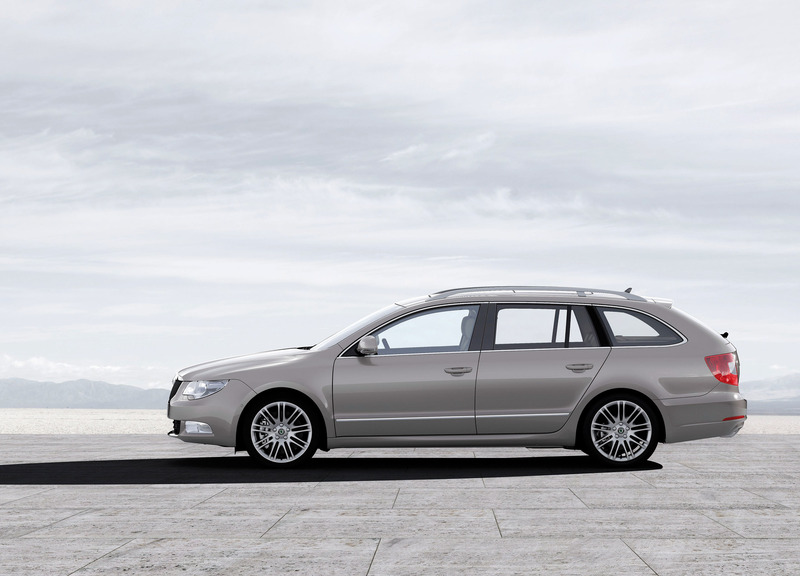 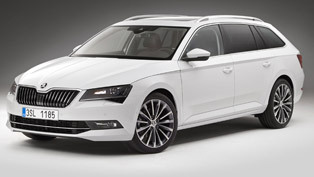 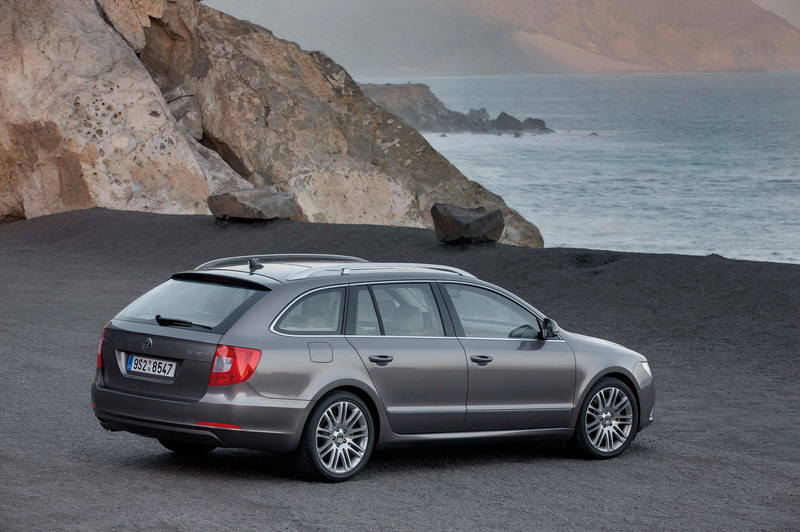 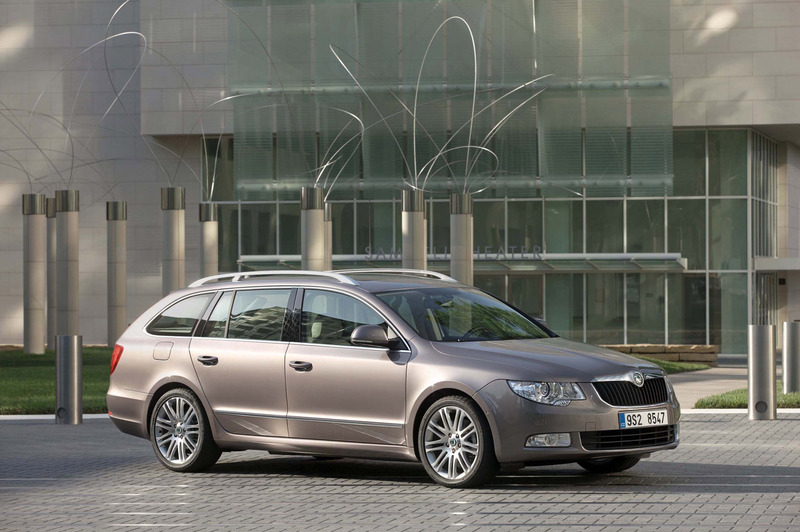 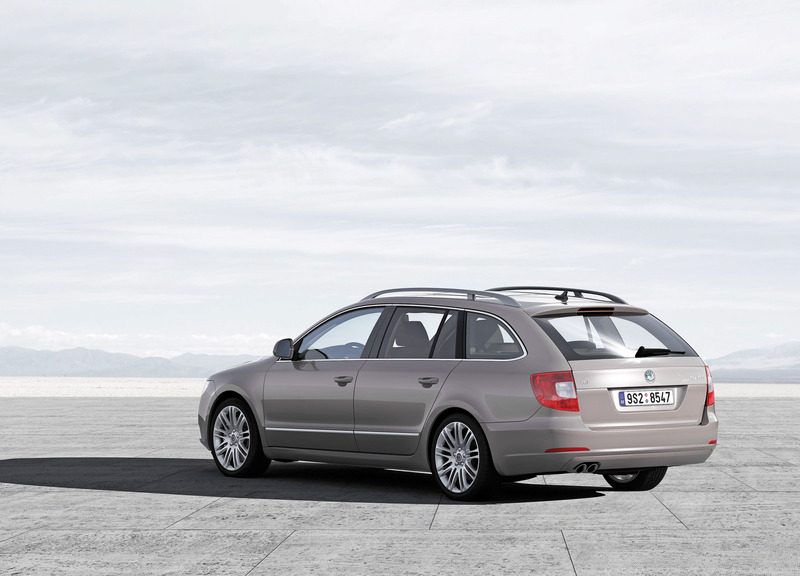 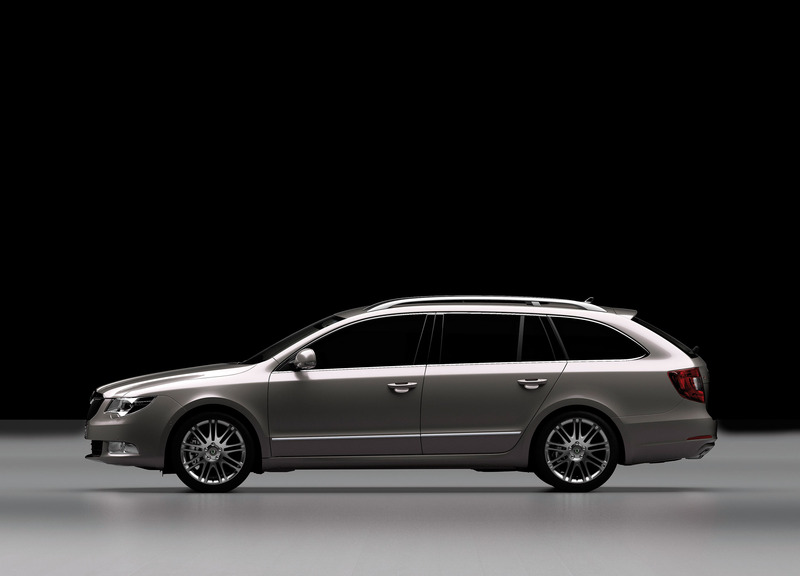 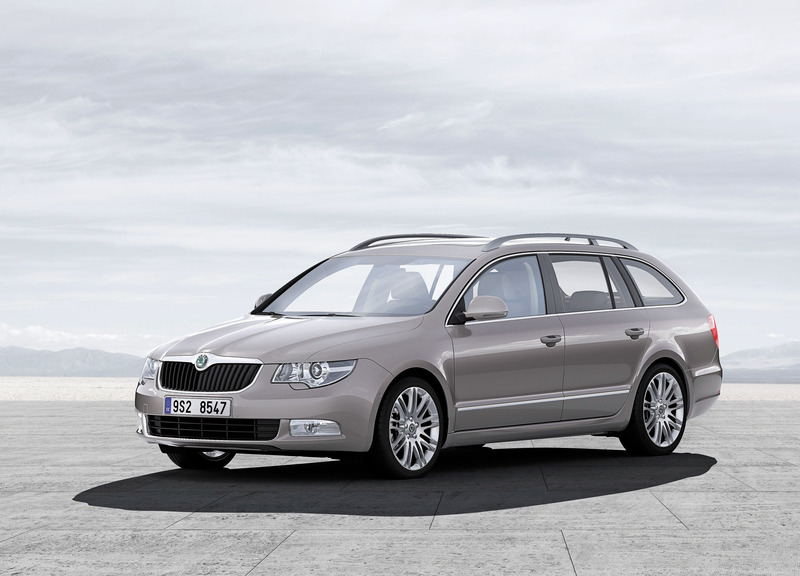 The new Superb Combi offers the combination of excellent comfort and functionality. 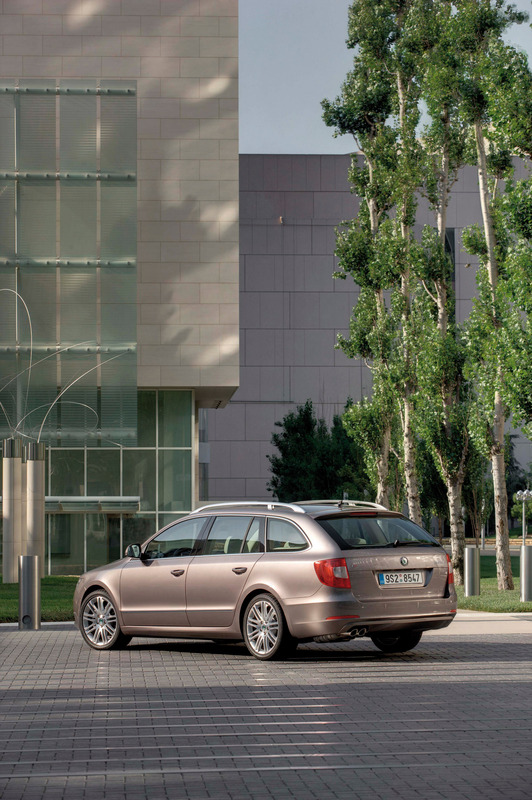 The estate version of Superb is 4,838 mm long, 1,817 mm wide and 1,510 mm high. 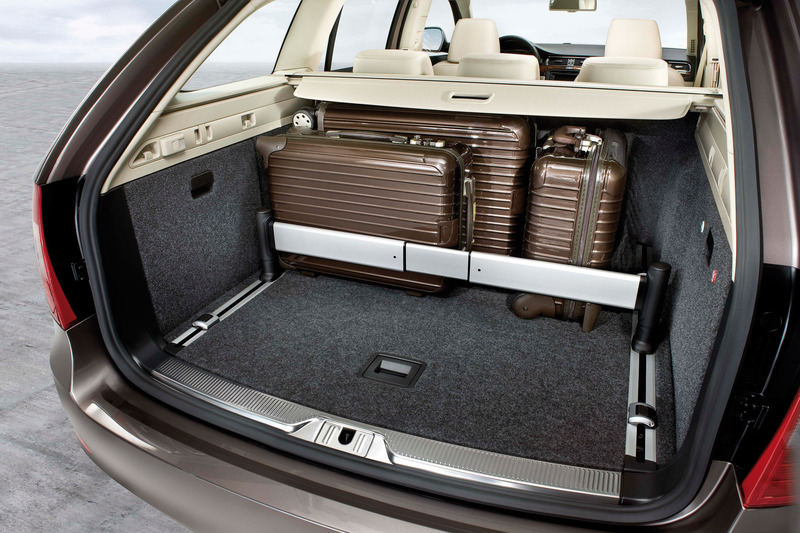 Luggage space volume is 633 litres, rising to 1,865 litres by folding the rear seats down. 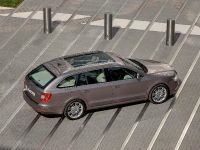 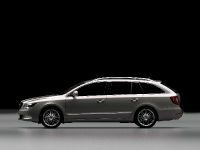 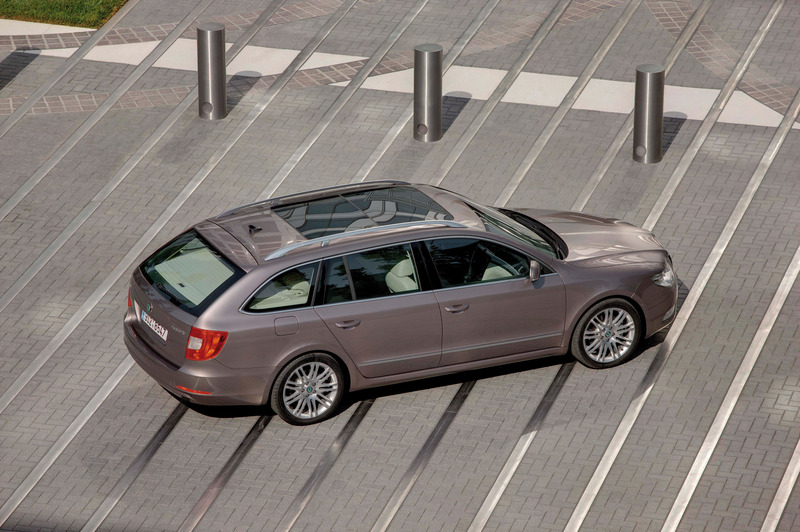 Like the other upper-medium segment vehicles the new Superb Estate offers to the customers some airs and graces like KESSY system for starting, unlocking and locking the vehicle without using a conventional key. 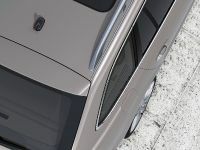 The Combi also offers an electrically controlled tailgate for the first time. 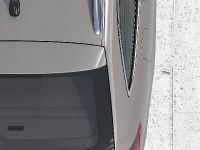 There is no innovations at the engine range. 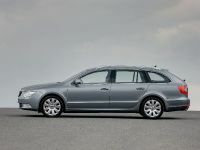 There are three petrol powered units – 1.4TSI with 125bhp, 1.8TSI develops 160bhp and the mighty 3.6FSI V6 with 360bhp, and two diesel engines – 2.0TDI PD with 140bhp and 2.0TDI CR DPF with 170bhp. 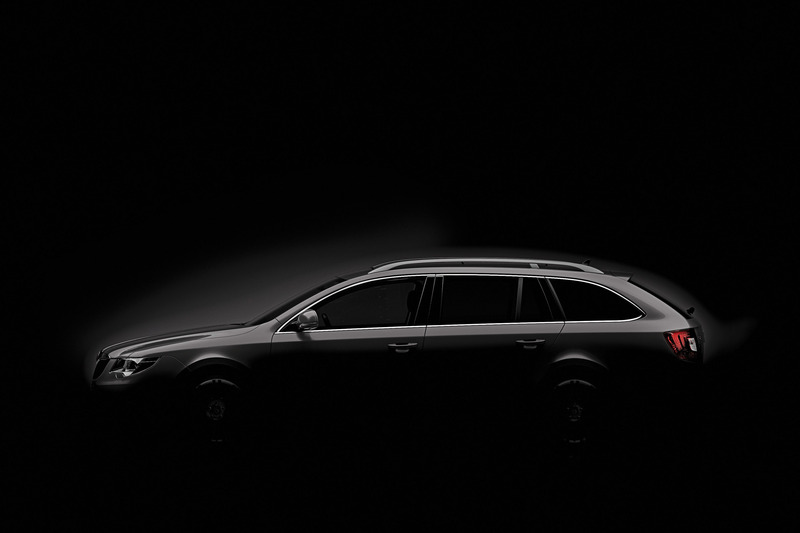 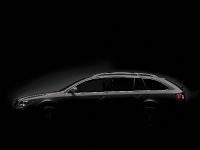 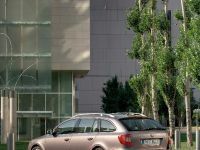 Škoda Auto will present several new products and innovations at the 63rd International Motor Show in Frankfurt, the key one being the new Superb Combi. 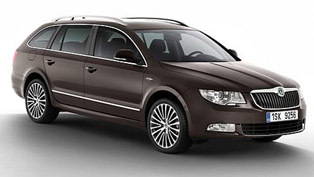 Offering excellent comfort, generous space and distinctive design, this upper-medium segment vehicle incorporates Škoda's typical front end design. 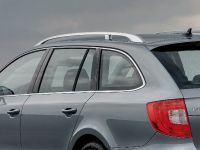 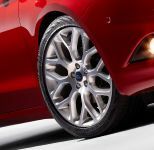 A long wheel base and the roof line that forms a moderate arch give the vehicle well-balanced proportions, as well as an optimum combination of passenger and luggage compartment dimensions. 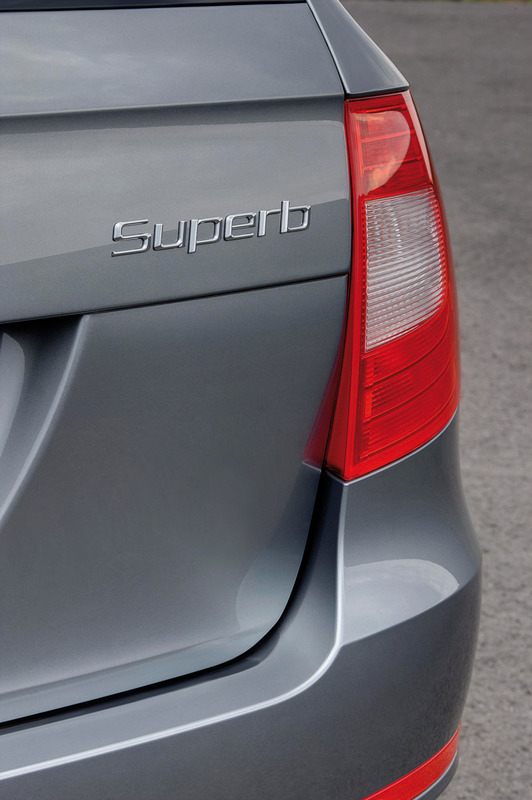 The new Superb Combi is 4,838 mm long, 1,817 mm wide and 1,510 mm high. 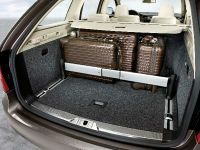 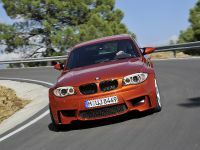 Luggage compartment volume is 633 litres, rising to 1,865 litres with the rear seats folded down. 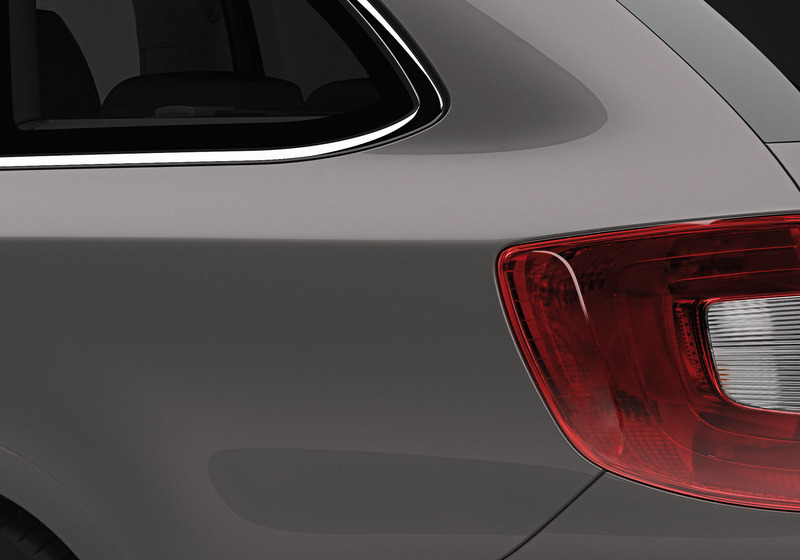 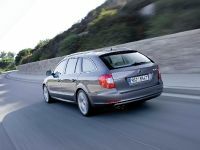 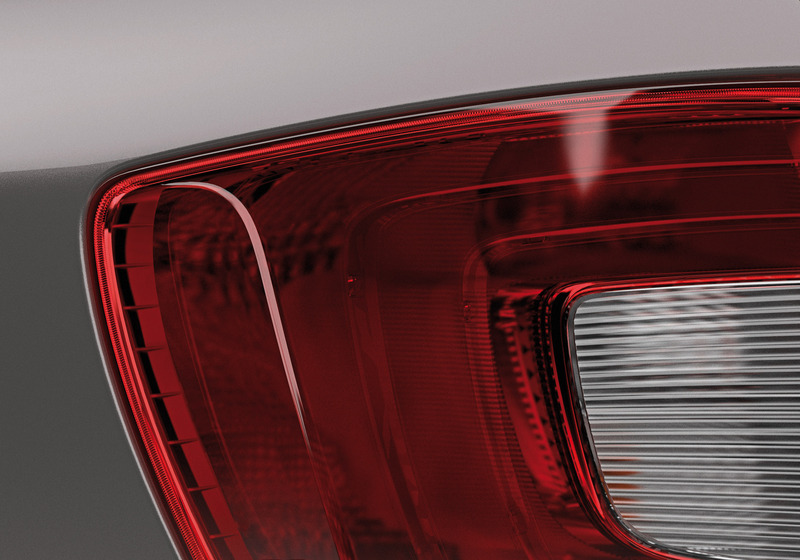 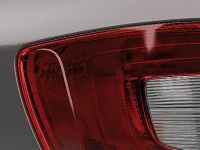 For the first time ever in a Škoda car, the manufacturer offers an electrically controlled tailgate as an option. 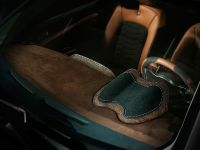 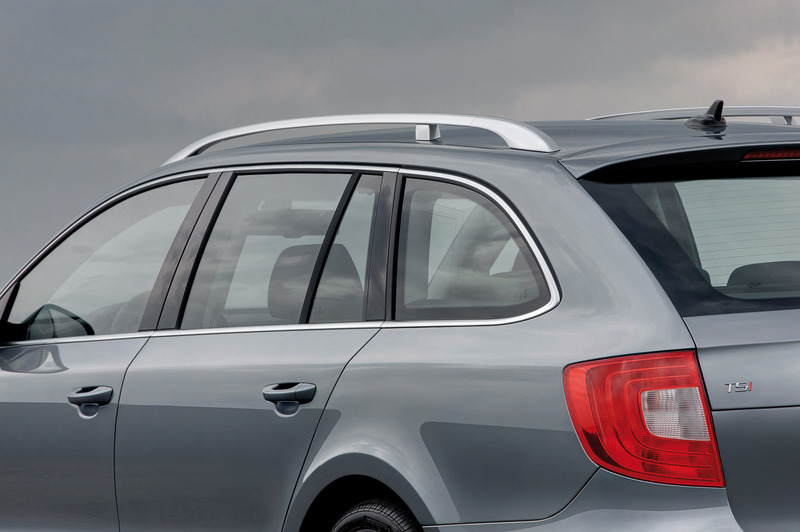 When open, the boot cover automatically moves to its middle position to open up more space for comfortable luggage handling. 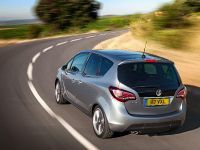 The vehicle's low loading edge, and the floor platform that can be moved out over the rear bumper when the tailgate is open, make loading big objects a lot easier. 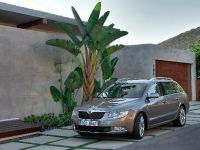 Also for the first time, this all-new Škoda will be available with the KESSY system for starting, unlocking and locking the vehicle without using a conventional key. 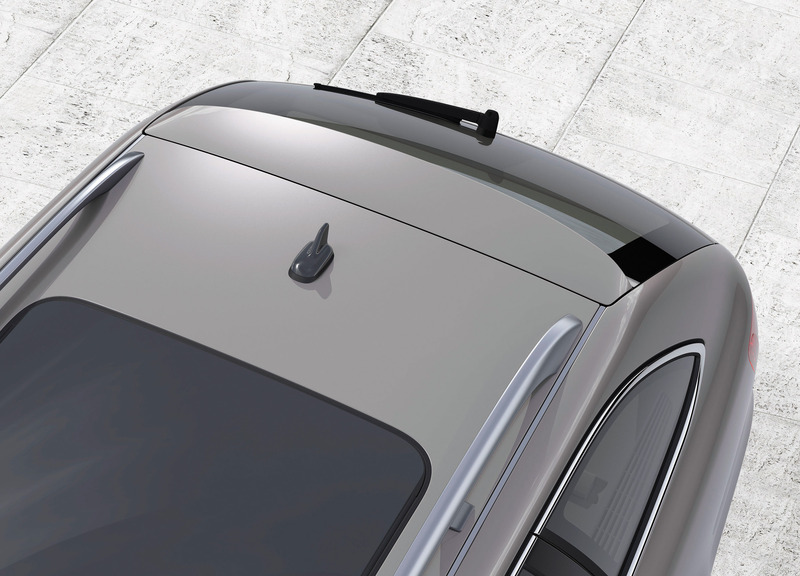 Instead, an impulse transmitter communicates with the vehicle's control unit and unlocks and locks the doors upon touching the door handle. 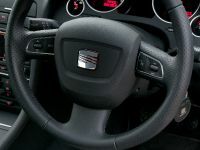 The engine is started and switched off by pushing a button placed on the right side of the steering wheel column. 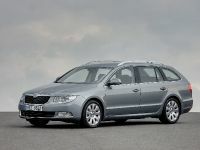 Reinhard Jung, Škoda Auto BOD Chairman, said "Superb Combi is yet another excellent vehicle by Škoda. 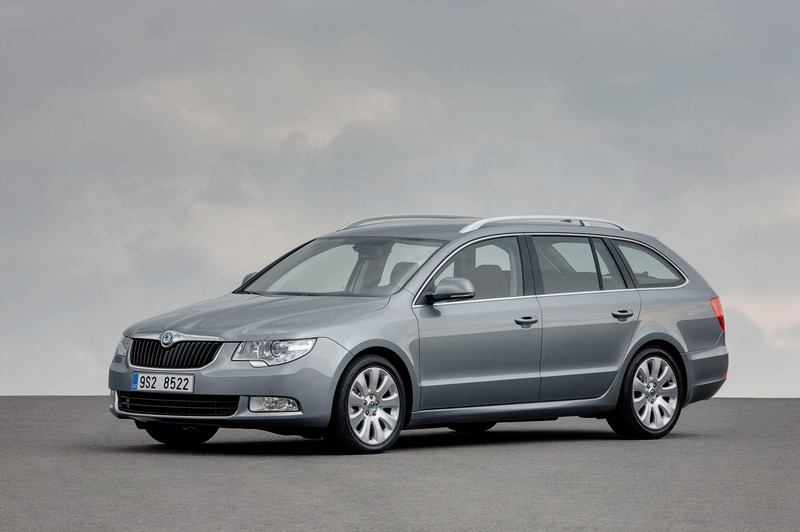 Combi version of the Skoda Auto flagship illustrates ongoing development efforts of the company. 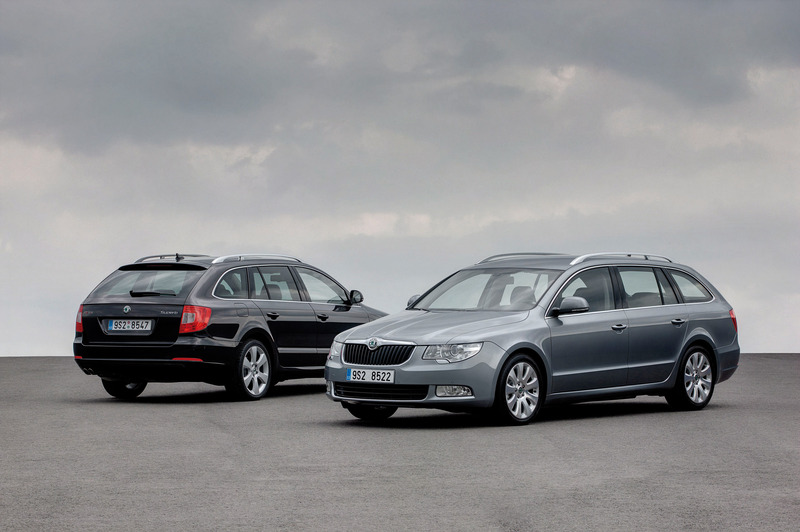 With its specific design so typical of Škoda, outstanding spaciousnes and several Simply clever innovations it extends the tradition of Skoda Auto". 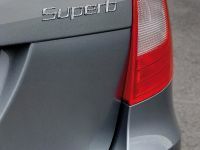 The engine portfolio of the Superb Combi is identical with that of the Superb, i.e. 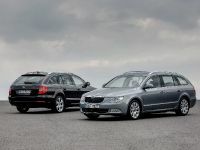 three petrol units (1.4 TSI 125bhp, 1.8 TSI 160bhp and 3.6 FSI V6 360bhp) and two diesel engines (2.0 TDI PD 103 kW and 2.0 TDI CR DPF 125 kW). 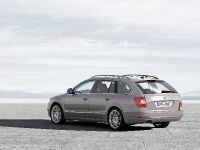 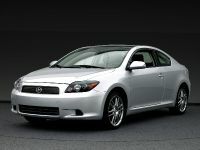 All of these engines are based on direct fuel injection for low fuel consumption and emission values. The latest generation of the Haldex transmission will be featured in the all wheel drive versions of the vehicle. 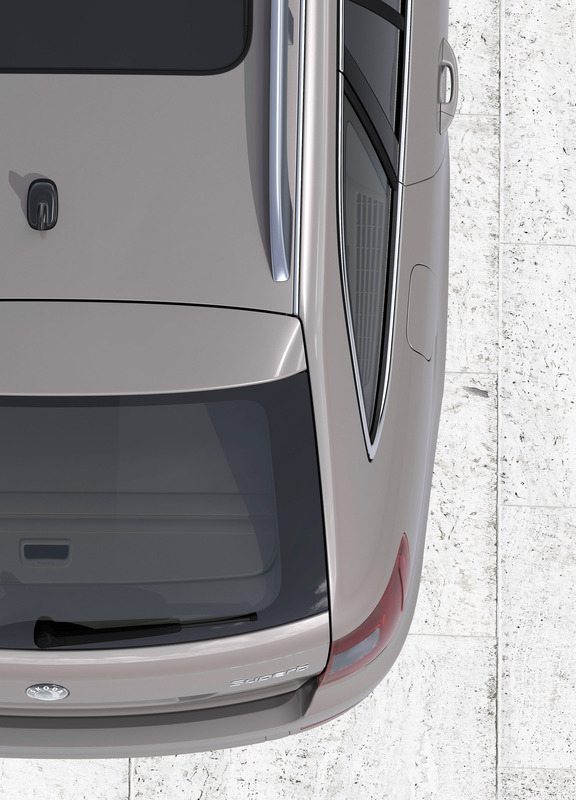 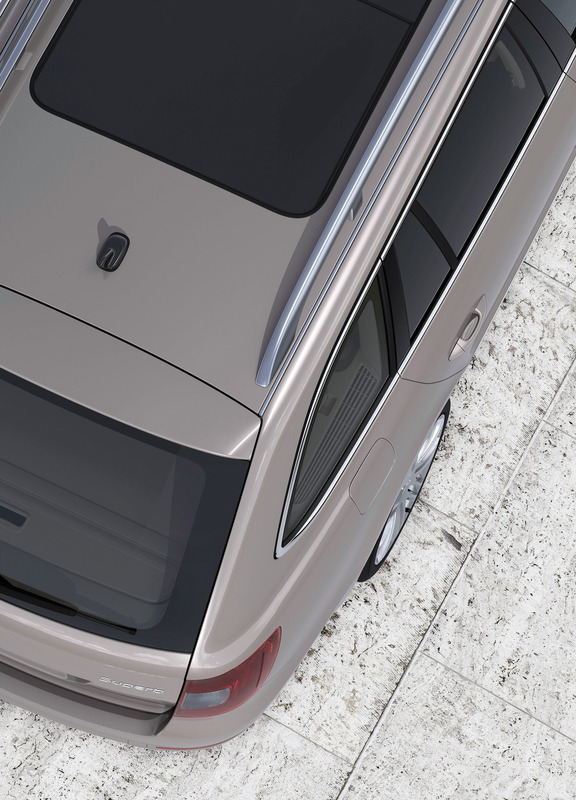 Optionally, the Superb Combi will be available with an electrically controlled two-piece panoramic sunroof. 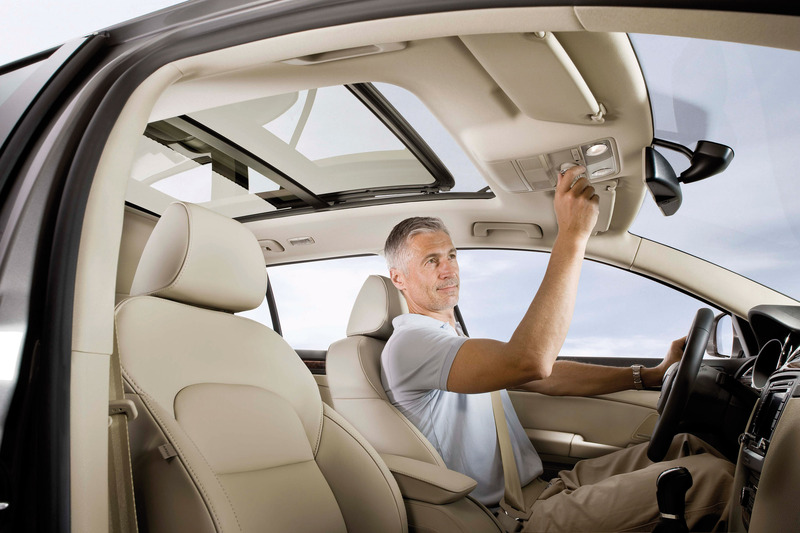 When sunlight is too bright, it is possible to cover the glass roof with a sunblind. 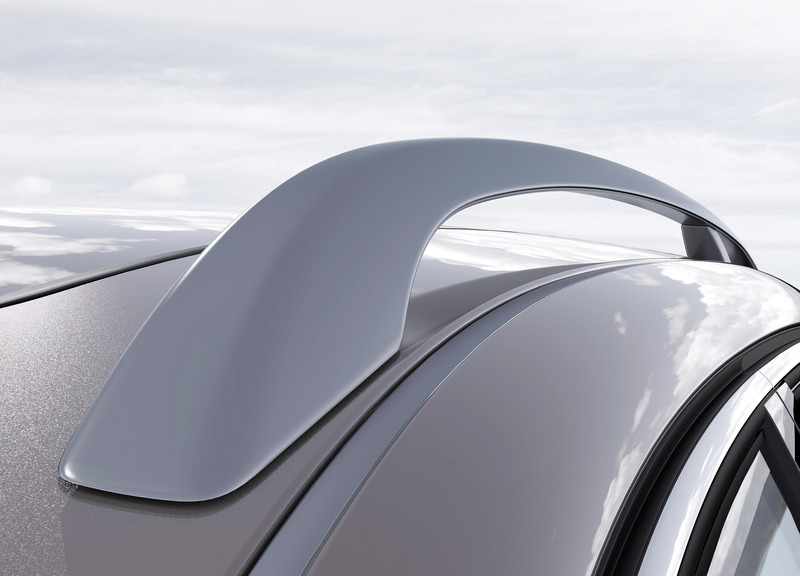 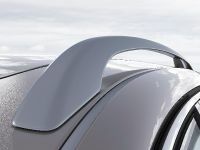 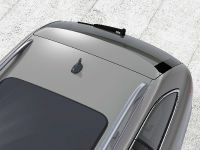 Another interesting innovation is a fin-shaped roof antenna – its slim shape makes the rear part of the roof line extremely elegant. 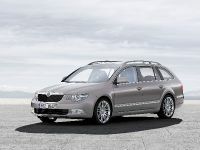 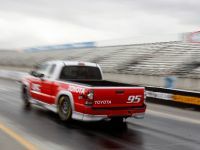 The company is also going to showcase the new Yeti, as it gradually goes on sale across Europe. 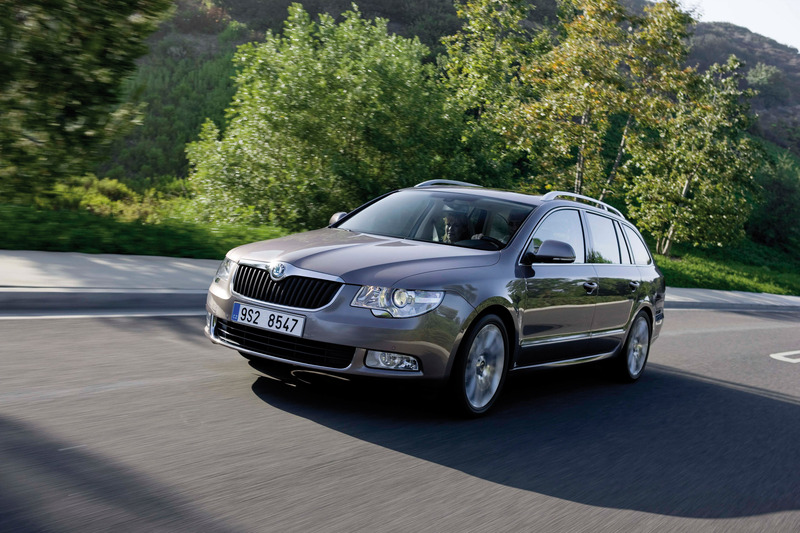 Having achieved one of the best Euro NCAP results in history, this new SUV is a great success and the 9,000+ vehicles already ordered by customers show that Škoda Auto has set out in the right direction in this segment. 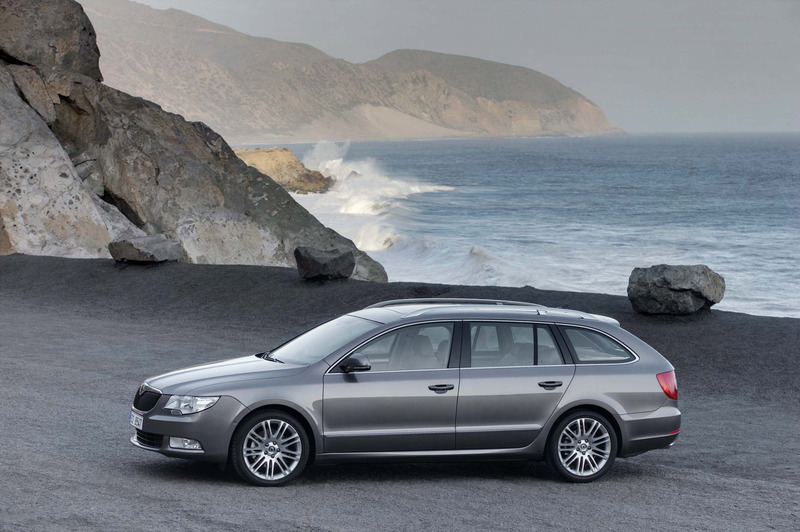 Škoda Auto's motorshow presentation will also include the Octavia LPG, an environmentally-friendly and economical alternative to vehicles fitted with conventional petrol and diesel engines. 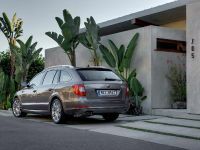 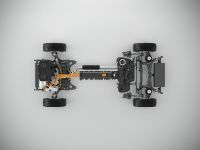 This solution combines the benefits of a highly responsive petrol engine and an LPG unit to dramatically reduce fuel costs as well as CO2 emissions. 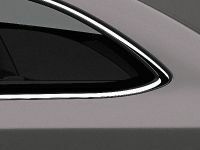 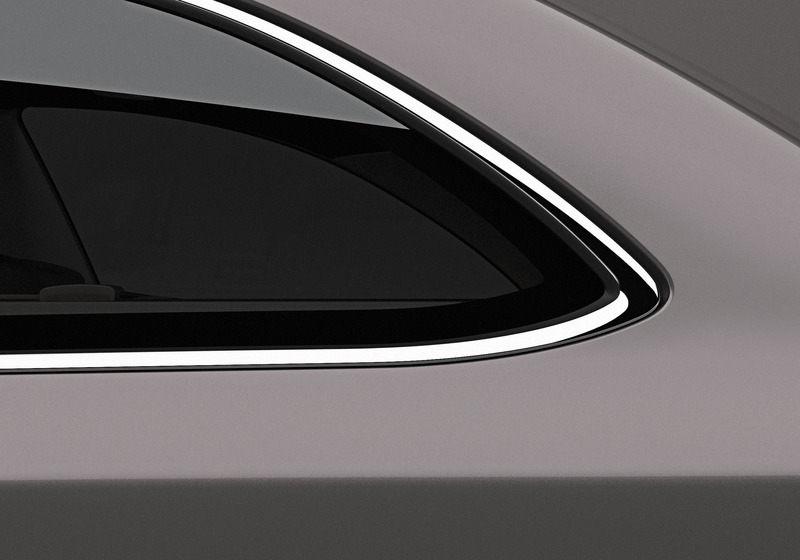 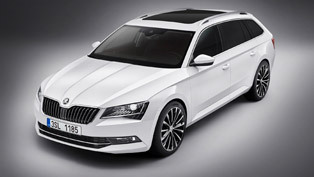 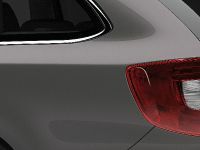 Furthermore, Škoda Auto is going to present three design packages for the Škoda Roomster, including design modifications and greater variability of the exterior design of the vehicle, such as differently coloured roofs (Candy White, Black Magic and Brilliant Silver), stickers identifying this design line and silver plastic elements.